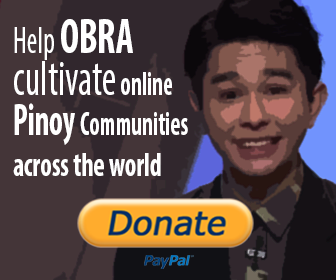 OBRA, Inc. spearheaded by its founding director, Nash Ang founded online communities that aims to unite overseas Filipinos and support local talents from the Philippines. Below is the list of online communities that the organization made for the past decade of its existence (2008-2018). The first and also the upcoming online community project of the group. theOBRAwebsite - Pinoy Artist Network's original domain "obra.ph" was registered alongside the organization when it was officialy formed in year 2007. The project went to hiatus in 2011 when Nash Ang went to South Korea to focus on his filmmaking activities. Pinoy Artist Community is expected to be online on 2019. Founded on 2009, Dance Pinoy is the premiere resource portal seeking global recognition of Filipino talents to showcase creativity and advancement of Filipino dance artistry. The portal went hiatus on 2012 and has been remade in 2017. Nash Ang made Pinoy Seoul as a culmination of his stay in South Korea in 2017. 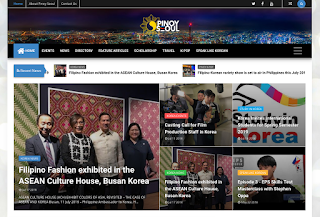 Pinoy Seoul is media portal providing useful facts and information to support the Filipinos in South Korea. The latest addition to the group of communities by OBRA as Pinoy Seoul's American spinoff. 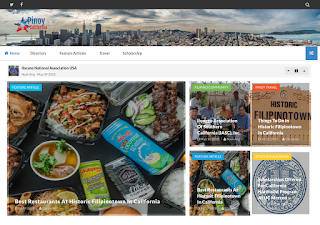 Founded in 2018, Pinoy California provides information to develop and maintain camaraderie of the Filipino-American communities in California.